I had some help with this post. My sweet husband gave me the idea and many of the thoughts. You'll have to let me know what you think...maybe we should collaborate more often. We need food to survive. If you only eat on Sundays you would starve before the following Sunday arrived. 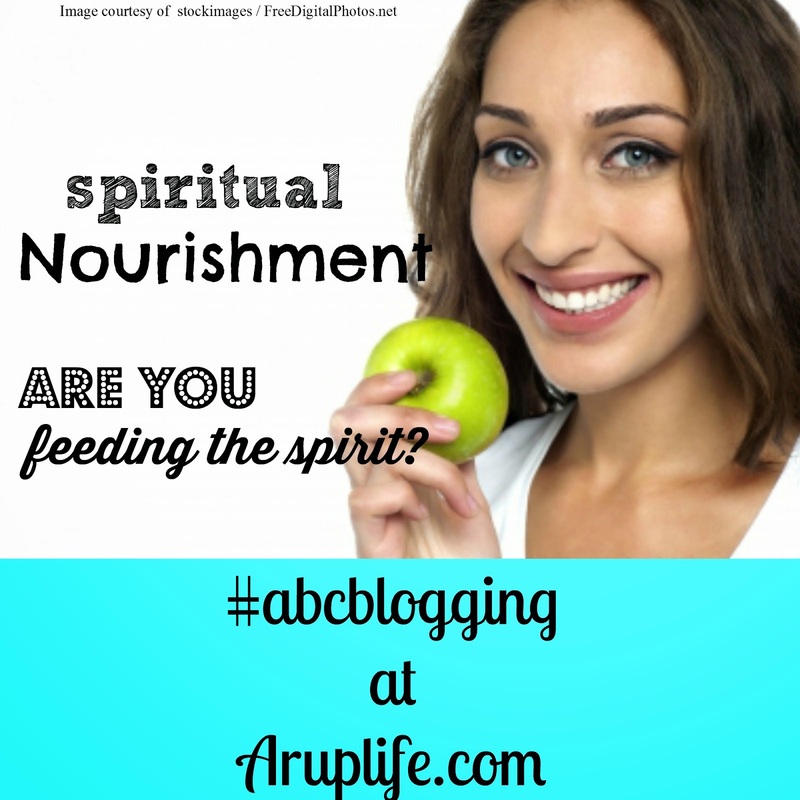 What about spiritual nourishment. If you only read your bible one day a week - your starving yourself spiritually. Spiritual nourishment is something you need to feed each day. Prayer, bible reading, and church attendance all are necessary to be well fed. These are just a few of my favorite verses on the topic of reading your bible. As you can see according to scripture we need scripture in our lives. This post is part of #abcblogging with BenandMe.com. Click on the link below to see what the other bloggers are saying for the letter N.